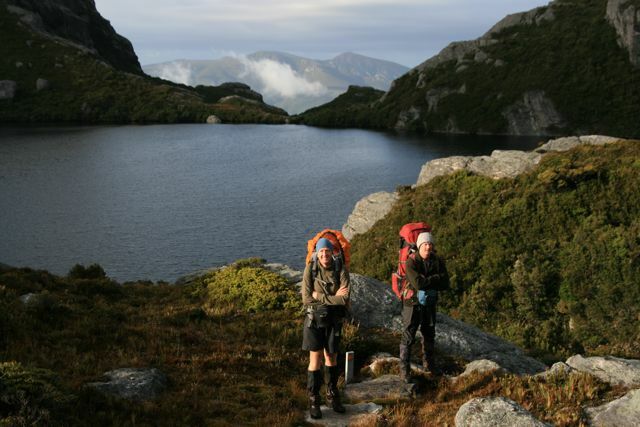 This tour best introduces you to the range without doing the full 10 day traverse or negotiating the rougher and more exposed sections beyond Lake Oberon. 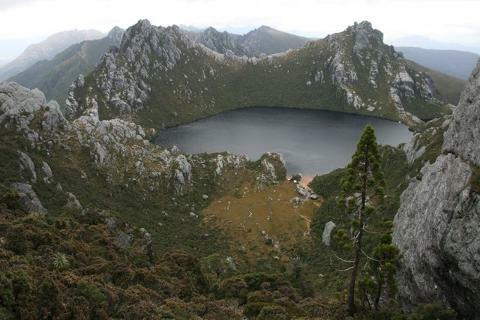 Your walk starts at Scotts Peak Dam and climbs up onto the Western Arthur Range past Lake Cygnus, Mount Hayes and Square Lake to Lake Oberon. You’ll have the opportunity to do many side trips to numerous summits along your skyline traverse and relax around the many beautiful tannin-stained lakes. You’ll visit Mt Orion and Mt Pegasus (track goes up through a rock) as day walks, camp beside pristine lakes and be amazed at the geological wonderment of what is part of the “best ridge walk” in Australia. 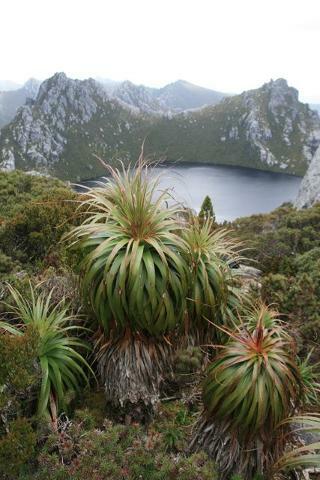 The Western Arthurs and Lake Oberon is a special place that is never forgotten. This tour is best suited for fit people with good bushwalking experience. You will also be required to carry a share of the food and a tent. This walk is over six days and returns back along the same route as our approach. Alternatively if you are interested in the complete traverse along the range, please give us a call to discuss this option.